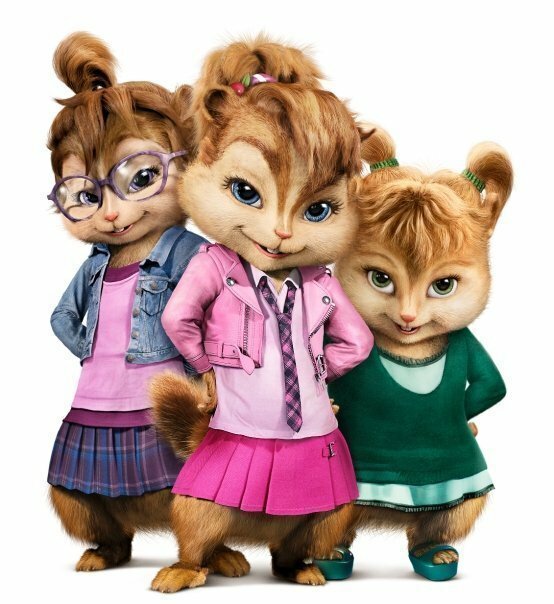 Meet the Chipmunks compentition-The Chipettes. They look like the chipmunks....just girl version.. Wallpaper and background images in the Alvin and the Chipmunks club tagged: chipettes. They look like the chipmunks....just girl version. I never liked them drawed like this.I liked him better in the movie!But i just love Jeanette!!!!!!!!!!!!! !